Bratt Elementary School dedicated their second community Little Free Library in Century Thursday afternoon, two years to the date that an EF-3 tornado ravaged Century. 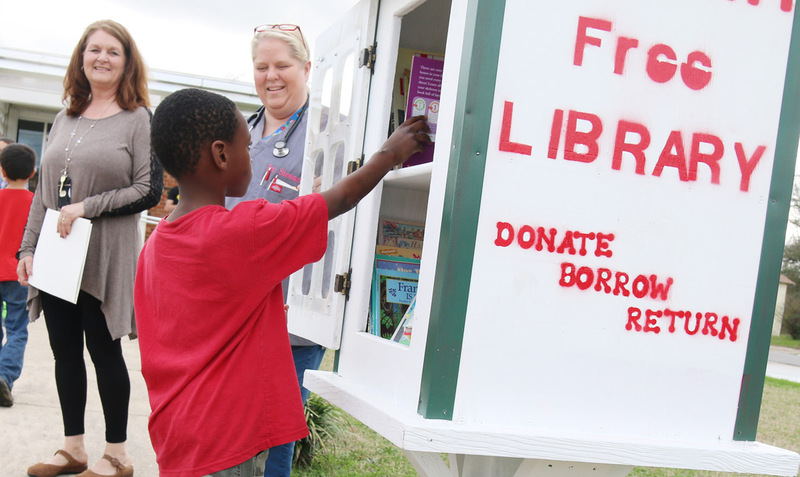 The Little Free Library is located on the lawn of Escambia Community Clinics Century Pediatrics and Pediatric Dental Clinic on Church Street. 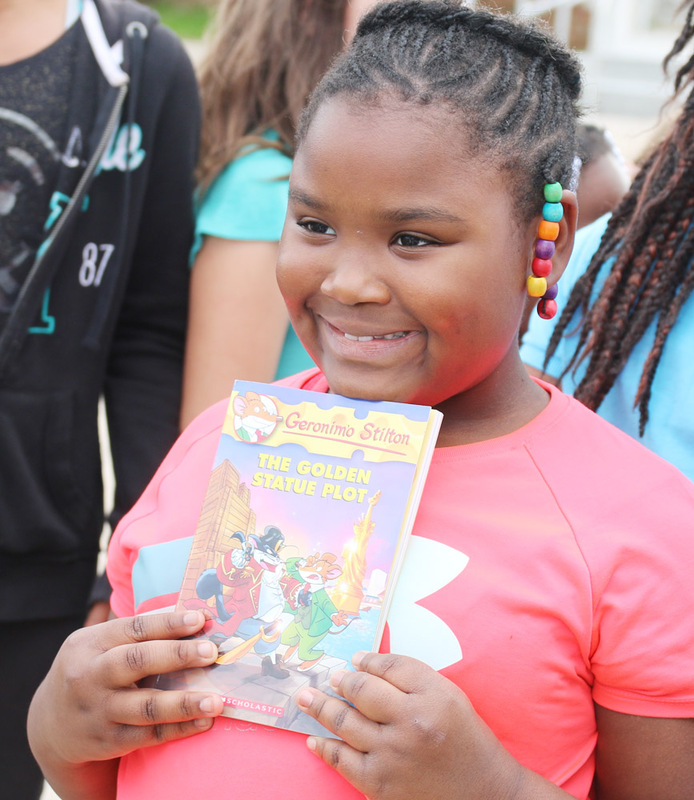 In an effort to promote literacy, Bratt Elementary collected over 500 children’s books to stock new Little Free Libraries in Century and Bratt. 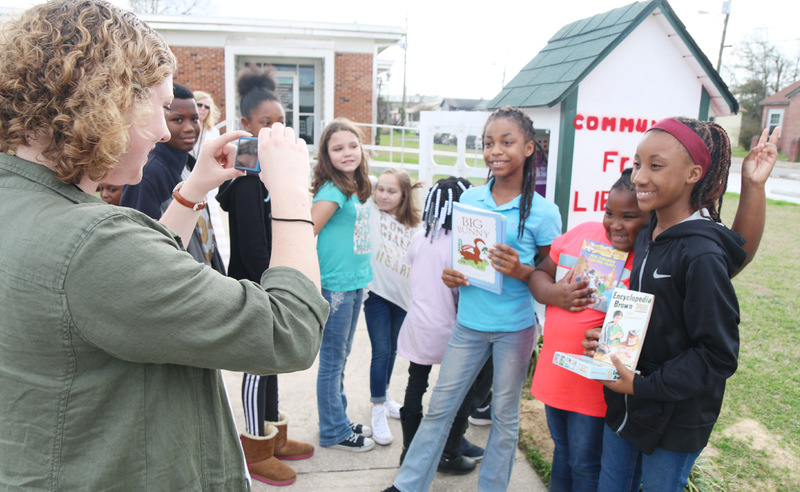 The Little Free Library concept is simple — anyone from the community may borrow a book or keep a book or add a book to the library. Anyone taking a book or two from library does not need to return that exact book, and there are no due dates. The library is currently supplied with mostly children’s books, but donations of more books for adults would be greatly appreciated. 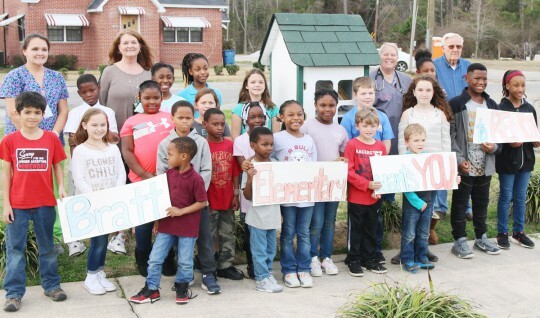 Bratt students also dedicated a Little Free Library on Wednesday at the Travis Nelson Park in Bratt. Both libraries are open sunrise to sunset daily. 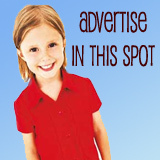 To read more about the Bratt Little Free Library, click here. Fore more photos, click here. Thank you for doing this.. have been praying for this. Because I have books that I didn’t know where to give to.. now I can donate them to this so other children can enjoy. I’m glad I had an opportunity to attend the dedication. It was very nice, and the children were so excited! I enjoyed watching them put their donated books in the “Little Library”, and watching them carefully pick a book to borrow. Thanks to everyone who made this possible for the children of our community! Special thanks to Mrs. Sheila Bryan and Mrs. Laura Smith for having a vision and seeing it to completion, and to Mr. Bubba Hammac and his helpers for building the “Little Libraries” and installing the one in Century! Together Everyone Achieves More! This is great!!! I hope it will be used and not abused. Awesome job Bratt Elementary!! We were delighted to have the students, teachers, parents and community members come and help us stock the library. The excitement on the children’ faces while stocking the library was wonderful but watching them choose a book to take home was priceless. This is exactly what we wanted…..students and parents to get excited about reading and bring more language into their homes. These projects were possible through civic minded students who donated books and community members who took the time to pitch in and make it happen. A huge thanks goes out to Bubba Hammac at Bondurants for donating both libraries and installing the library at the Century location. Mary at Dr. Stewart’s office was instrumental in getting approval for the box to be placed in this location and Dr. Stewart and her staff are very excited and supportive about getting books into the hands of children in order to develop their language skills. Thank you, North Escambia for the support and coverage of this important addition of libraries to our communities. I hope that all in the community will stop by and get a book to read to your child or grandchild and then possibly donate a book. The libraries will be a success when everyone takes pride in caring for them!